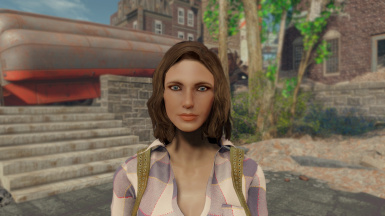 Inspired by the default look I present to you a revised version of the wife or 1st preset in the looks menu. 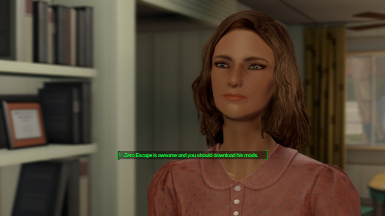 Make it simple on yourself and install it using a mod manager or simply extract the data folder provided to you fallout 4 data folder. 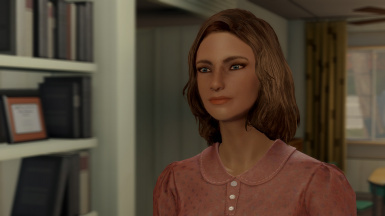 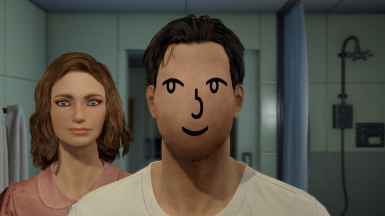 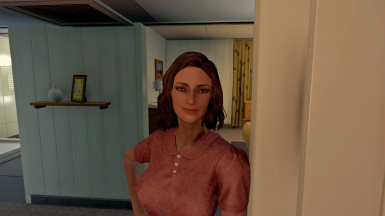 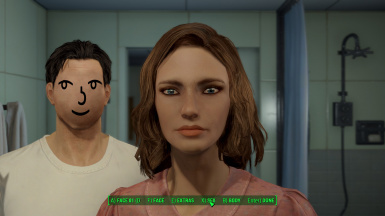 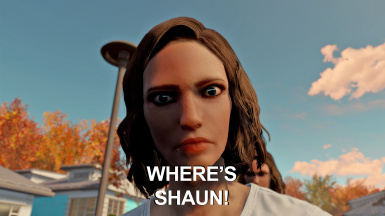 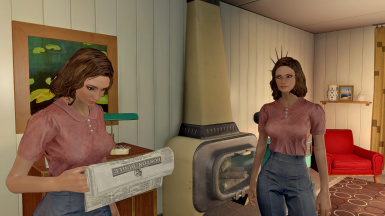 The eyes of Beauty - http://www.nexusmods.com/fallout4/mods/133/?